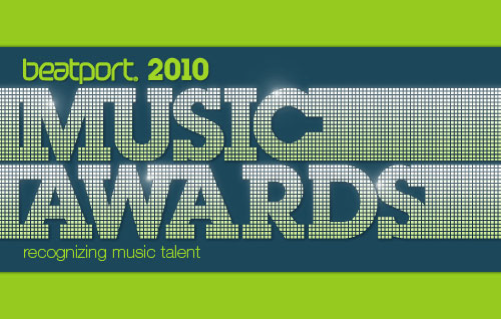 Beatport have announced their Music Awards categories and nominees based on the Beatport sales data from March 2009 – March 2010! To see all the categories and cast your vote click HERE now!! Voting closes 19th May 2010.